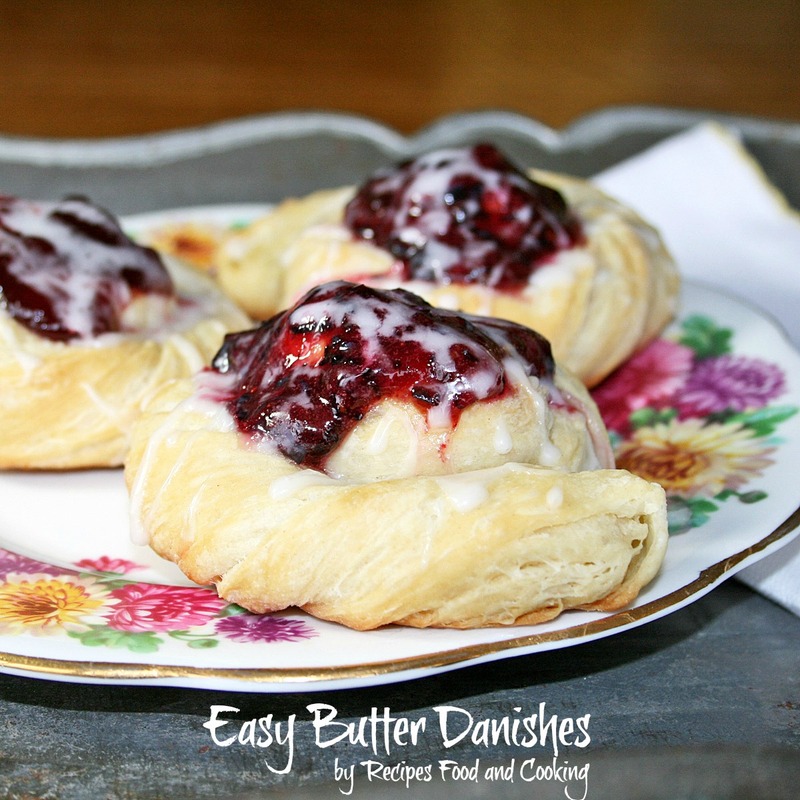 Easy Butter Danish Rolls are an easy starter dough to learn how to make laminated dough. Top with your favorite jams or jellies. 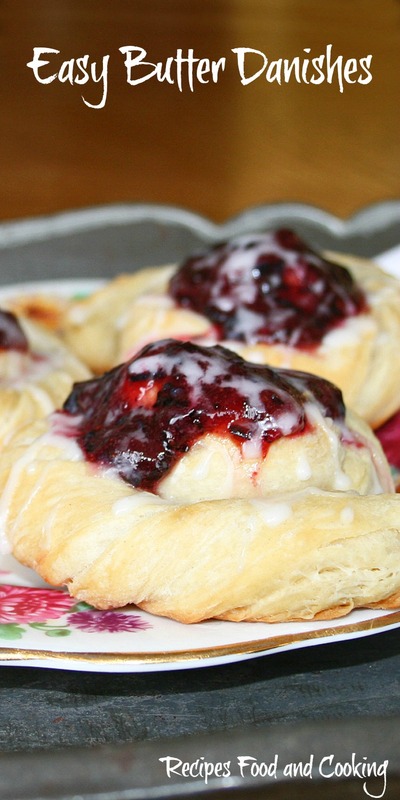 This is perhaps one of the simplest Danish dough recipes you can ever make. It makes a great starter recipe for learning how to make a laminated dough. 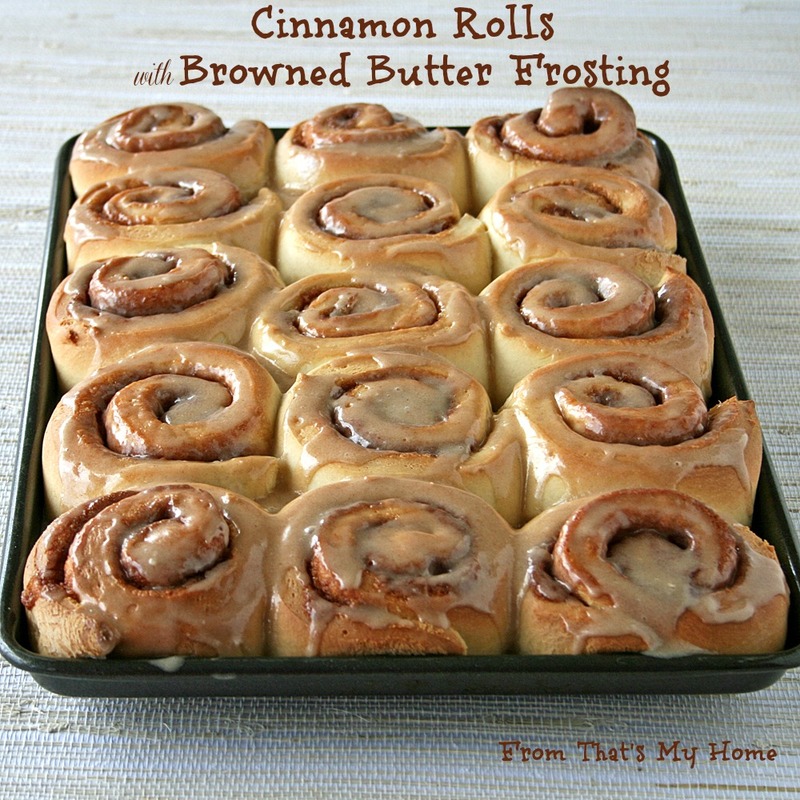 For many years I made this for Christmas mornings, I would let them raise in the refrigerator the night before and pop them in the oven that morning. You are going to love this dough. It can be made ahead a few days and kept in the refrigerator. You can also make them into the shapes you want and freeze them. 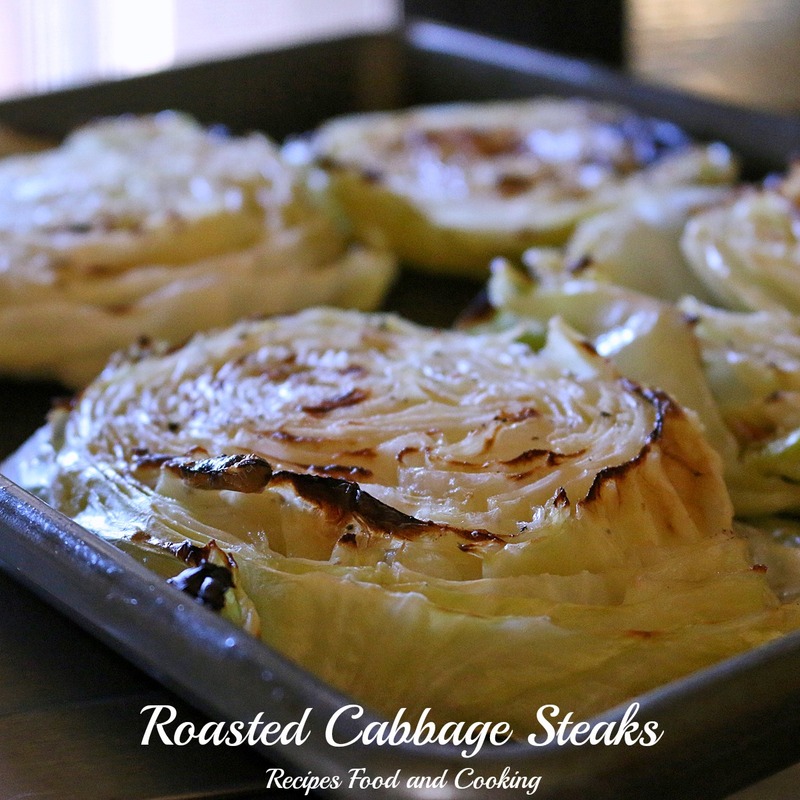 Pop them onto a greased cookie sheet, cover and let raise overnight. 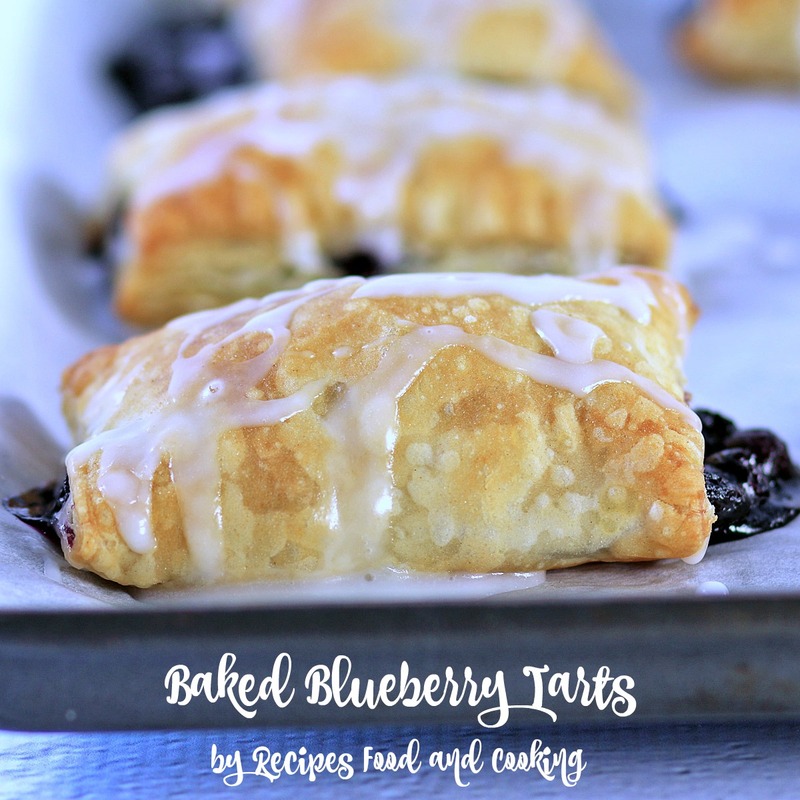 Bake in the morning for a quick, easy pastry that really is special. 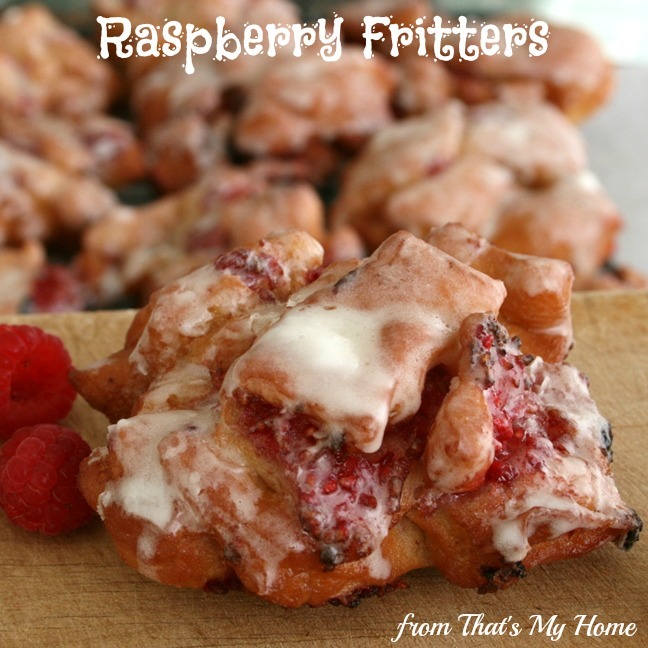 These are best when freshly made, the pastry is crispy, tender and buttery. 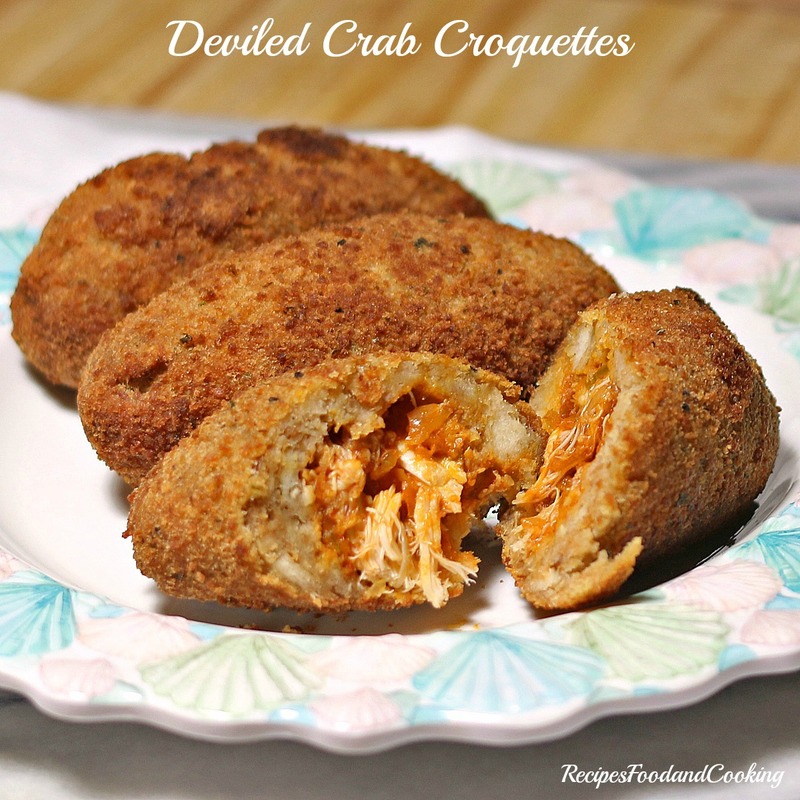 I would use really good preserves for these. Don’t get me wrong grape jelly is good but …. 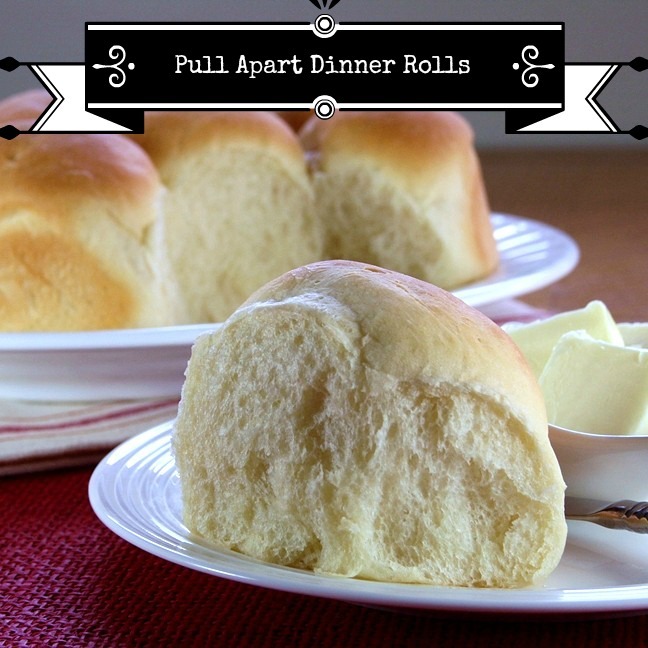 these Easy Butter Danish Rolls deserve the best. Follow me on Facebook, Google+ , Instagram or Pinterest to see when I post or share something new! Dissolve the yeast with the water and 1 teaspoon of the sugar. When it starts to bubble add it to the mixer bowl with the remaining sugar and milk. Beat in 2 cups of the flour and the eggs. Add the salt and remaining flour, enough to make a soft dough. Refrigerate 15 minutes. On a lightly floured surface, roll out dough into a 15 x 18 inch rectangle. Cut 1/3 cup of butter into small pieces. Dot top of dough with butter, leaving a 1 inch margin on the sides. Fold 15 inch side into thirds. Wrap in saran wrap. Refrigerate 30 minutes. Repeat rolling and folding process twice, using the remaining butter. Chill 30 minutes between each rolling. Divide the dough into fourths. Roll out and cut into desired shapes. To make the ones shown here, cut the dough into 8 x 1 inch strips about 1/4 inch thick. Twist the dough slightly as you twirl it around to form a whirl. Tuck end under roll. 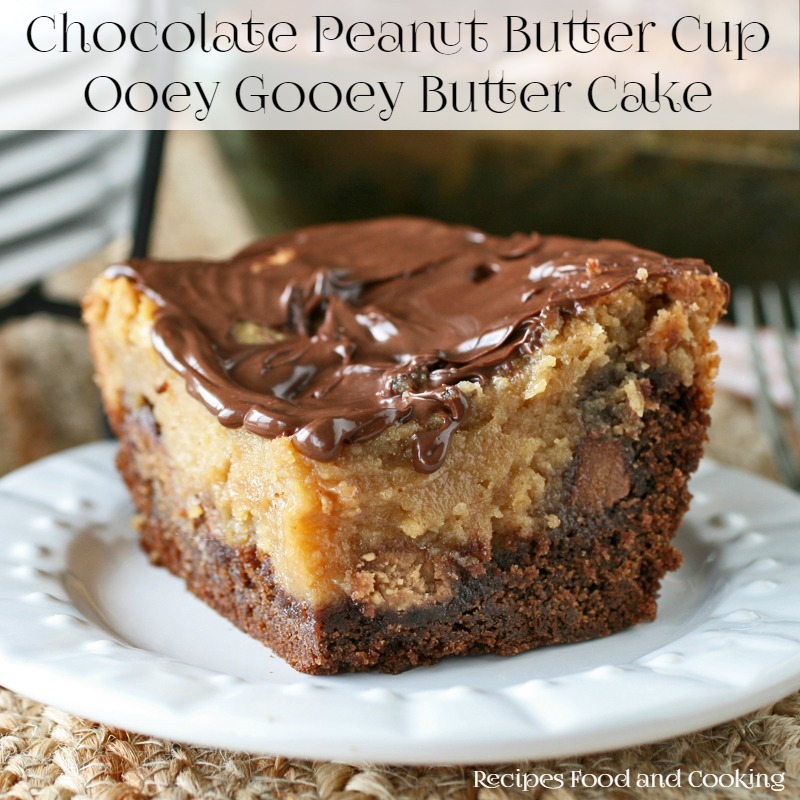 Place on a greased cookie sheet. To make twists, cut the dough into 8 x 1 inch strips about 1/4 inch thick. Roll slightly to make evenly formed sticks. Fold in half, cross ends over each other to form twists. Let rise until doubled. Bake for about 8 minutes in a 400 degree oven. 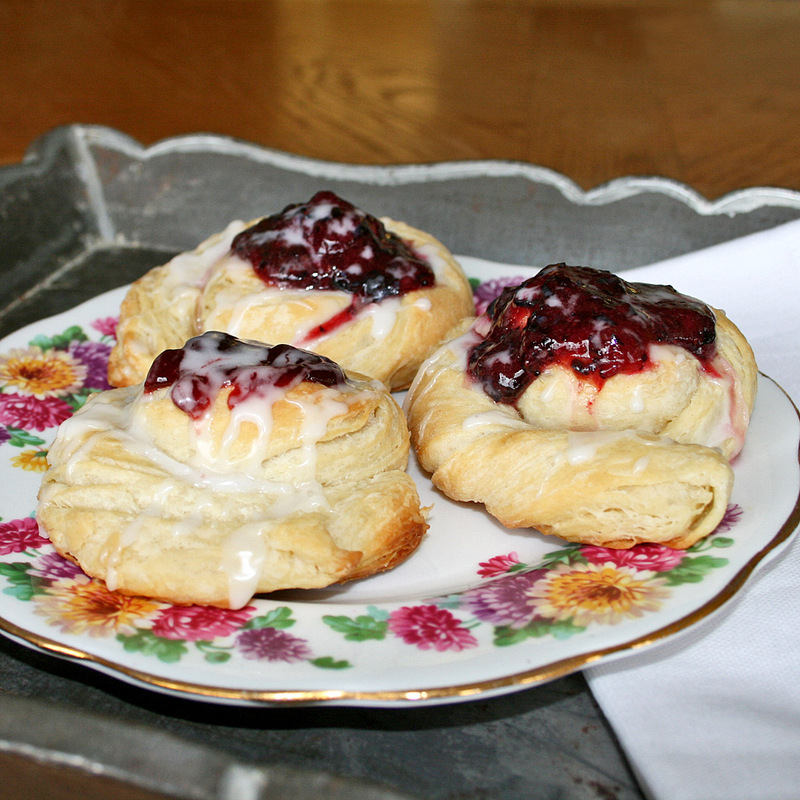 When they come out of the oven place a dollop of jelly on the pastries. Drizzle the glaze over the pastries and jam. 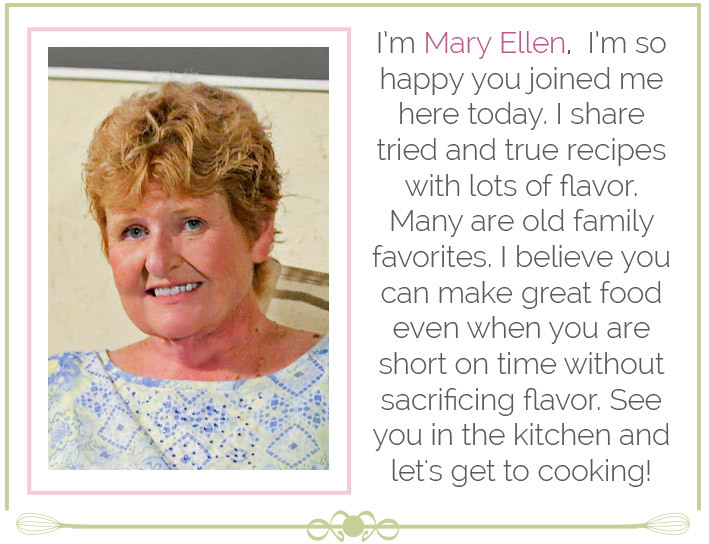 Would you like to try another of our recipes?